Hollywood is a like sports or politics. Each generation gives us stars and personalities that both reflect the culture and tenor of the times and also transcend it in ways that pave the way for the next generation. By the 1970’s Hollywood had seen a lot of agents. Names that you’ve seldom hear of. Men like Lew Wasserman, Myron Selznick, Swifty Lazer and Abe Lastfogel shaped the lives and careers of celebrities. 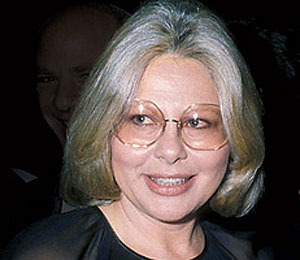 And while by the 70’s woman were emerging in the more cloistered world of New York literary agents, one woman would put her mark on Hollywood in a way that came to define an era. One that combined the glitz and glamor of early Hollywood, with the informality and countercultural fervor of the 70’s. That woman was Sue Mengers. She the subject of biographer Brian Kellow’s new book Can I Go Now? 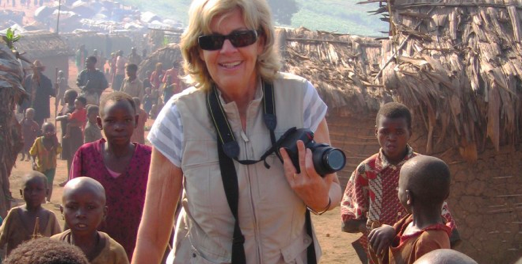 : The Life of Sue Mengers, Hollywood's First Superagent . The world today is a dangerous, unstable and violent place. And while Stephen Pinker tells us that today is less violent than at any other time in human history, images from Africa and the Middle East would seem to belie that. But when we look at places that have improved, in Africa, in Latin America and even in the West, we see that woman and the empowerment of women have played a key role in the transformation to a more civil world. What does this mean, why has it happened, and what does it portent for solutions to those places that still seemed mired in hatred and violence. Sally Armstrong has spent her career covering wars and global struggles and now examines this nexus between global progress and the empowerment of woman in Uprising: A New Age Is Dawning for Every Mother's Daughter . We see today in the debate regarding immigration, a little bit about the the ways that falsehood and mass hysteria, mixed with doses of fear and change, can create a movement. Back in the 1980’s a combination of delayed reaction to the 60’s, to the rise of woman, to the offshoots of feminism, coupled with the rise of the Christian Right and the changing American family, gave us a suburban fear that went beyond anything conjured up by Yates or Cheever. 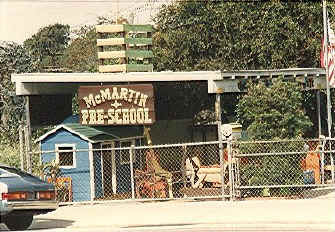 One of the ways that it manifested itself was in what became the longest criminal trial in US history, known as the McMartin preschool case. For reasons that are both complicated and simplistic, immigration has become the issues of our time. Fifty years ago the passage of the Immigration and Naturalization Act put in place the system we have today. 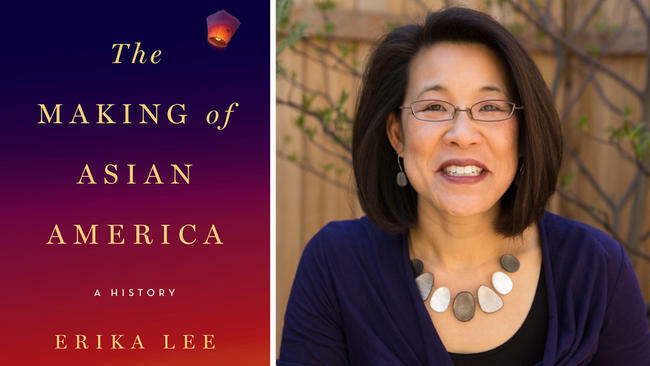 That system has helped make us a nation of of immigrants and set the stage for the diverse Asian/American population in the US today. Imagine one movement the combines every contemporary progressive social issue; race, immigration, Civil Rights, the labor movement, gender discrimination. It may sound on the surface like the ultimate impossibility. In fact, they all did converge in the movement for the rights of Domestic Workers. 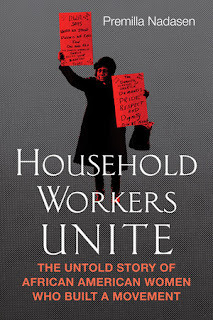 From the 1950’s to today, the movement in support of workers who are the most invisible, whom labor organizations thought could not be organized, is the story of an amazing group of women overcoming unique obstacle in a struggle that had much larger ripples on the social landscape. Premilla Nadasen takes us through the history of an amazing group of African American women who built a movement. 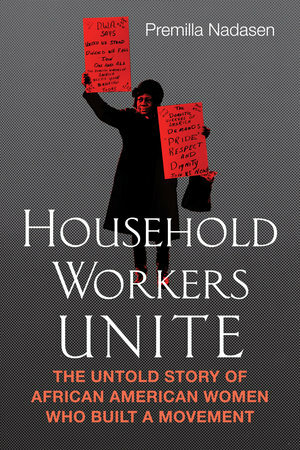 She tells their story in Household Workers Unite: The Untold Story of African American Women Who Built a Movement . 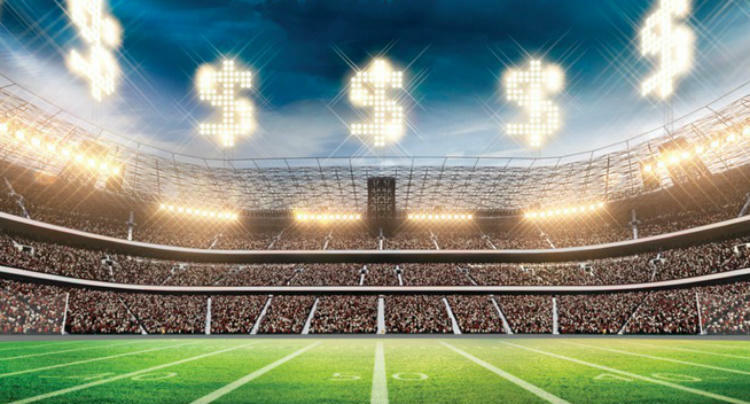 Is College Football worth the cost? In spite of a rough stock market and a bumpy economy there is one business, not a tech company, that has grown revenues from $229 million in 1999 to over 800 million today. That is the business that is the ten largest programs in College football. It’s a business where the CEO’s, the coaches, are mostly part of the one percent. They earn millions annually and even worse than most big businesses, their employees work for almost nothing. 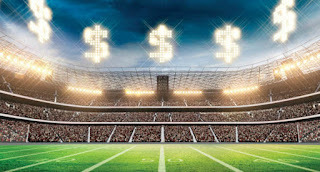 The world of College football specifically and College athletics in general, has grown out of all proportion to its real value. This is the world we begin to watch this weekend and the world that Pulitzer Prize winner Gilbert Gaul writes about in Billion-Dollar Ball: A Journey Through the Big-Money Culture of College Football . I’ve often told the story of a newly minted teacher considering her first job. She had several offers, but in the end there were two that were intriguing to her. One in a difficult and struggling inner city school district; the other in a very wealthy, upper middle class suburban enclave. She said that she felt like it was a decision between difficult students or difficult parents. In that choice, we come to understand one of the dilemmas of today's educational system. The extremes between parents who simply don’t have the time or knowledge to engage in their kid's education, or parents like those portrayed as Tiger Moms, or the Upper East Side moms of Primates of Park Avenue, who take helicopter parenting to a new extreme. Worse yet, it generally reaches its apogee at precisely the time in Middle School when kids could most benefit from personal responsibility, social emotional development and yes, even owning their failure. 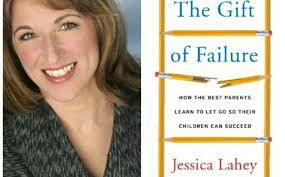 This is what NY Times and Atlantic contributor Jessica Lahey writes about in The Gift of Failure: How the Best Parents Learn to Let Go So Their Children Can Succeed .